I love a nice, warm cover. Something in that sort just draws me in. Of course, just about anything warm draws me in; it’s not surprising that book covers follow the rule. It Starts With L, by Cassandra Fear, has one of the warmest covers I’ve seen in a while. Want to see why? Click on through, and make sure to read to the end of the post for a chance to enter a giveaway. I think it’s the colors that warm me up so much. Or possibly the sunset, or the almost-kiss. Most likely, it’s the combination of all three. 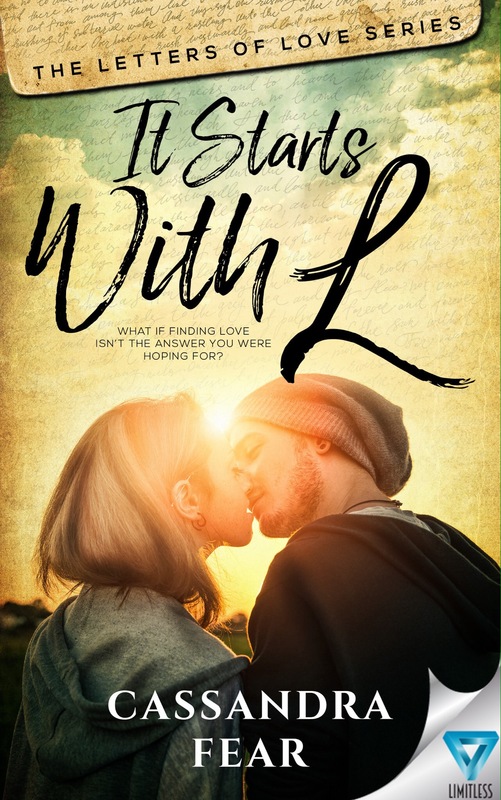 Enter the giveaway for an ARC e-copy of It Starts With L.